When Do I Have to Pay Mortgage Insurance? FHA Loans require mortgage insurance on all FHA loans regardless of the amount of down payment. The mortgage insurance factor is the same no matter what the credit score of the borrower. For FHA 30 year fixed rate loans with less than 5% down the mortgage insurance factor is 0.85%. If you put 5% or more down on a 30 year fixed rate FHA loan then the mortgage insurance premium factor is only 0.8%. The mortgage insurance is required for the life of the loan for FHA loans unless you put 10% or more down. If you put 10% or more down then the mortgage insurance will drop off after 11 years. FHA mortgage insurance also has a special advantage in that the monthly mortgage insurance payment is re-calculated every 12 payments so the mortgage insurance payment goes down every year. FHA also requires the borrower to pay an upfront funding fee of 1.75% which can be financed into the loan or paid in full at closing. VA Loans or Veteran Loans do NOT require mortgage insurance which is a huge benefit of a VA Loan. Veterans can borrower 100% financing without paying any extra monthly toward mortgage insurance because the VA guarantees the loan on behalf of the veteran. The VA only requires the veteran to pay a funding fee which they allow to be financed into the new loan. The funding fee amount depends on whether the veteran is active duty or reserves and whether this is the first time use of a VA loan. If veteran has VA disability then they would be exempt from paying the funding fee. USDA Rural Housing Loans require the borrower to pay a monthly mortgage insurance premium based on a factor of 0.3% and it is the same regardless of credit score. The mortgage insurance is on for the life of the loan just like FHA Loans. USDA also requires a upfront guarantee fee of 1% which can be financed into the loan. USDA will allow 100% financing so the borrower needs 0% down payment. Conventional Loans require mortgage insurance to be obtain from a private company hence why it is called private mortgage insurance or PMI for short. Conventional loans are the only ones that provide risk based pricing for mortgage insurance. Risk based pricing means your credit scores affects how much you will pay for your private mortgage insurance. The higher the credit score the cheaper the PMI and the lower the credit score, the more expensive the PMI. Conventional loans do NOT charge any upfront funding fees or guarantee fees like the government insured loans. The mortgage insurance is also cheaper if put more money down and no mortgage insurance is required if put down at least 20%. The PMI will also drop off automatically when the loan balance reaches 78% of the original value or purchase price as long as it has been two years. What Types of Mortgage Insurance Are Available? Your Debt to Income Ratio is used by mortgage lenders to determine how much money you can borrower for the purchase or refinance of a home. 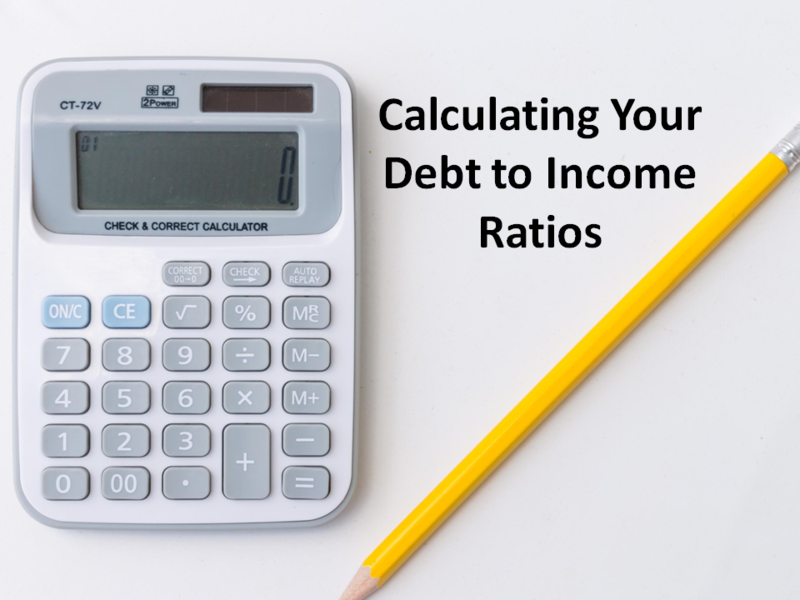 Your Debt to Income Ratio is abbreviated as DTI for short. The DTI is a comparison of your gross monthly income to your monthly liability payments. Mortgage Lenders use two Debt to Income ratios when determining if you qualify for a mortgage loan: Housing DTI and Total DTI. If you have questions about qualifying for a mortgage loan or would like to get pre-approved, call 302-703-0727 or APPLY ONLINE. In this example the total debt to income ratio is 60%. This means that 60% of the gross monthly income is going to be spent on the monthly mortgage payment plus other required monthly payments from liabilities on the credit report. What is the Maximum Debt to Income Ratio to Qualify for a Mortgage? How Much is the Cost of Waiting to Purchase a Home? If they wait just 6 months there is a cost of waiting of $4,166 between the increase in mortgage payment and home price appreciation of the home. The chart below demonstrates the cost of waiting to purchase for 6 months, 1 year, 2 years, and 3 years based on an annual appreciation rate for New Castle County, Delaware. Renting for five years costs you a total of $95,466!! You have nothing to show for this as you don’t own anything, you received no asset appreciation, no tax deductions, basically nothing to show for spending almost $100,000. What Would Be My Total Cost of Waiting Over 3 Years? If you wait to invest in purchasing a home you will lose out on the rate of return (ROI) that the money could be returning. When you put as little as 3.5% down plus closing costs on a home you can see below that your rate of return can be enormous just over a 5 year period. Your appreciation minus your closing costs shows that after paying back your closing costs in appreciation, you are still ahead $33,235 after 5 years which is a rate of return of 422%! 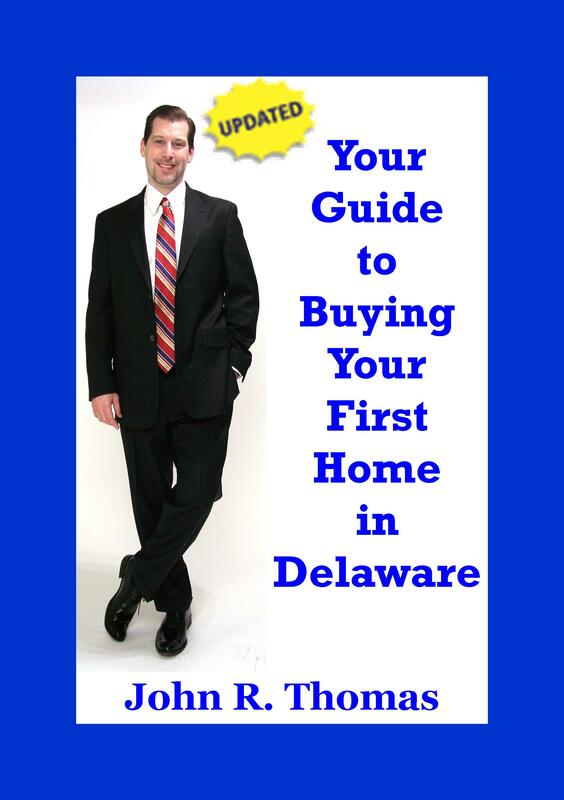 Don’t Wait Get Pre-approved for a Mortgage Today and Start Shopping!